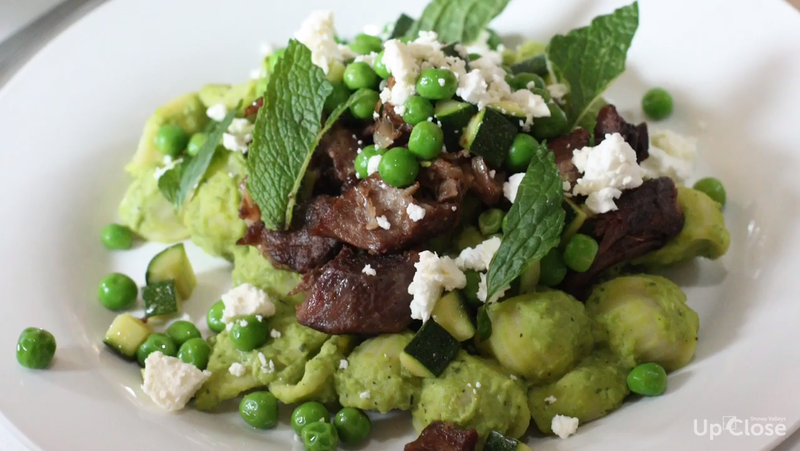 View our collection of fabulous experiences told by local ambassadors for your enjoyment. 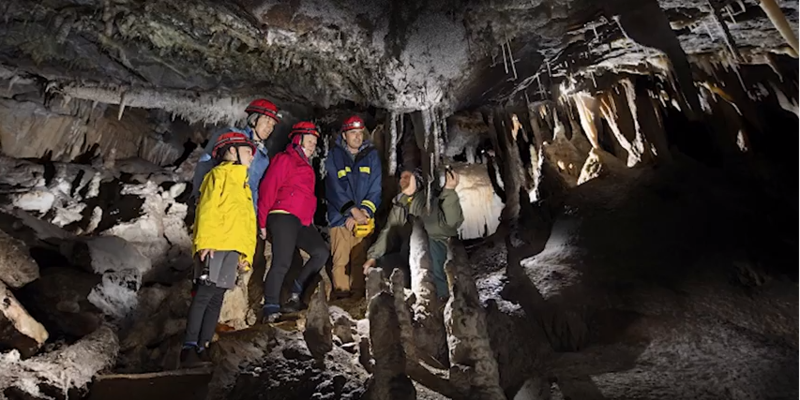 Get your family and friends together and start your own journey to explore the best the Snowy Valleys has to offer. There is so much to see and do with the next adventure just waiting around the corner. 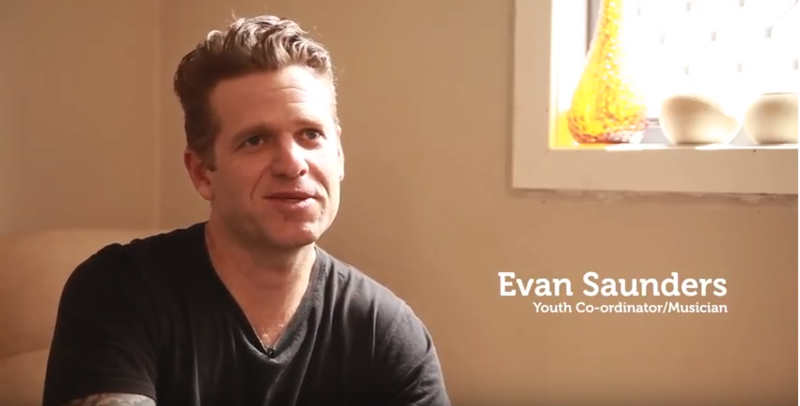 We’ll be adding a new experience each week so make sure to check back regularly or subscribe for updates here. 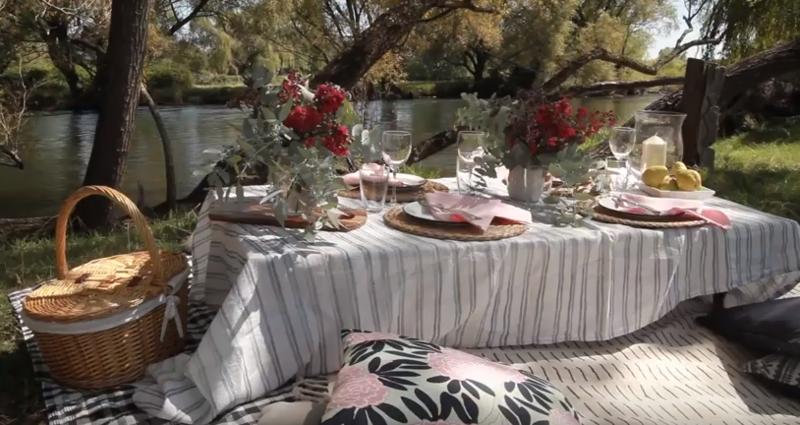 The perfect place for a holiday, or for city-dwellers wanting a tree-change; we hope to see you here soon. 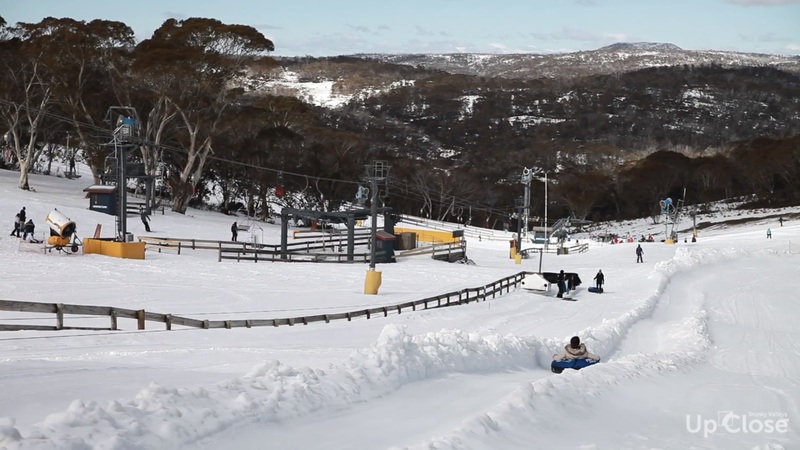 Selwyn Snow Resort is the perfect spot for beginners wanting to experience the snow, while the progressive terrain provides for skiers wanting more of a challenge. 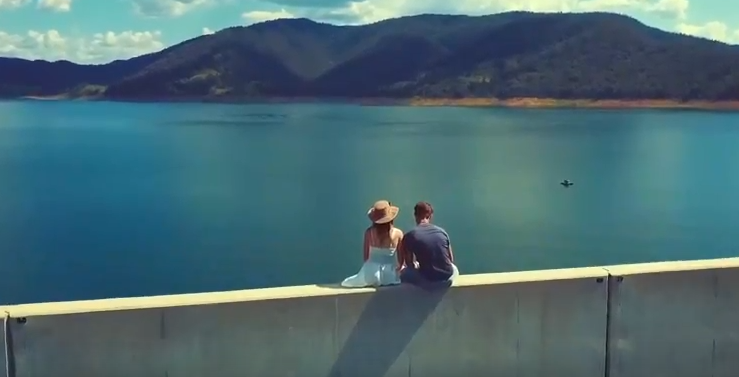 Located only 15 minutes from Tumut, Blowering Dam is a favourite with locals and visitors to the region. 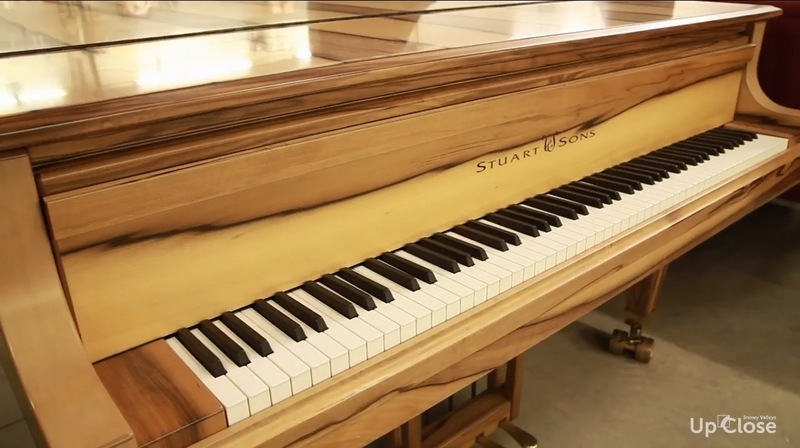 Brook Penfold and Alex Stuart of Stuart & Sons, a specialist manufacturer of Australian handcrafted grand pianos, moved to the Snowy Valleys after they fell in love with the region while holidaying here. 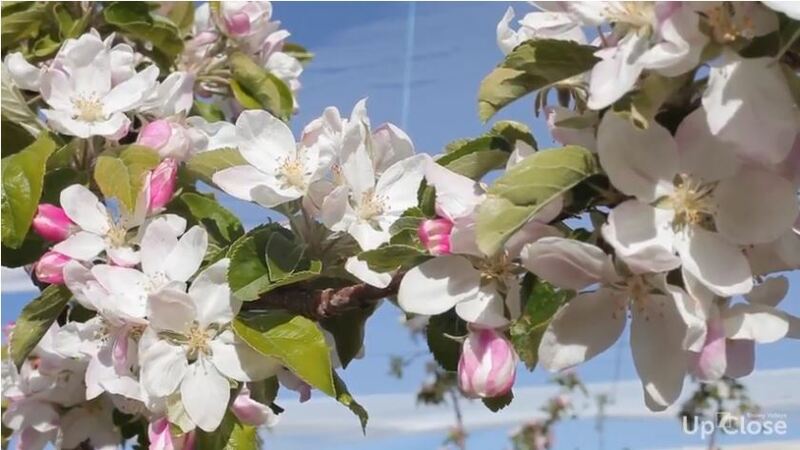 The richness and beauty of Snowy Valleys’ flora and fauna. 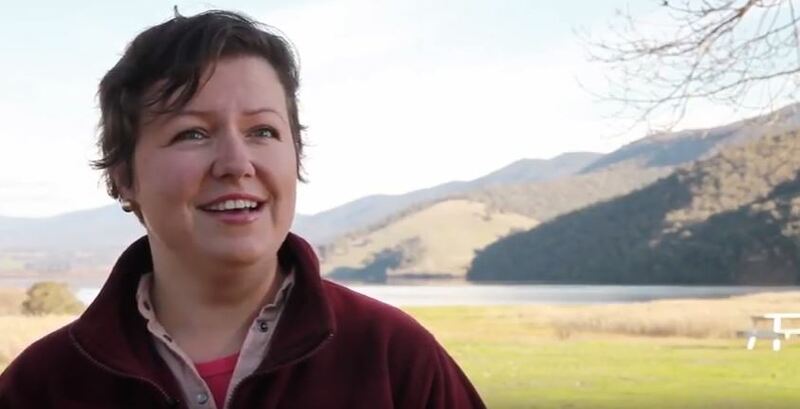 Local Farmer and Foodie, Jess Campbell, talks about the Snowy Valleys’ immense potential for food production and diversification. 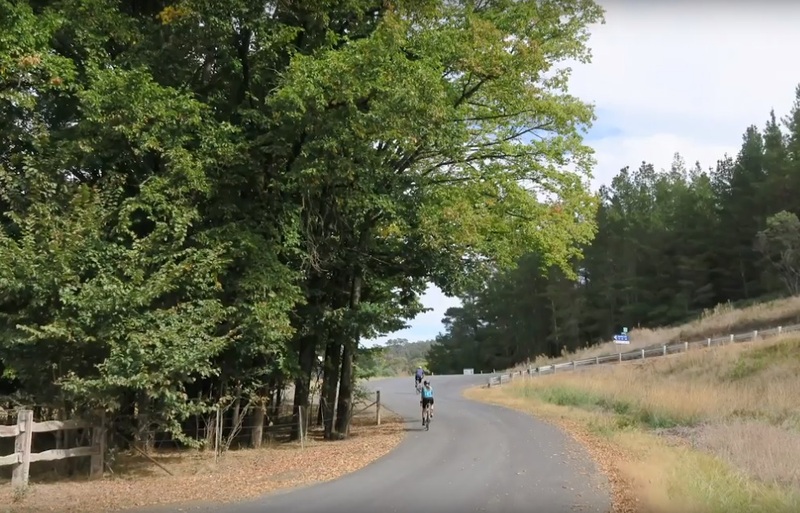 Why the Snowy Valleys is the perfect destination for cycling. 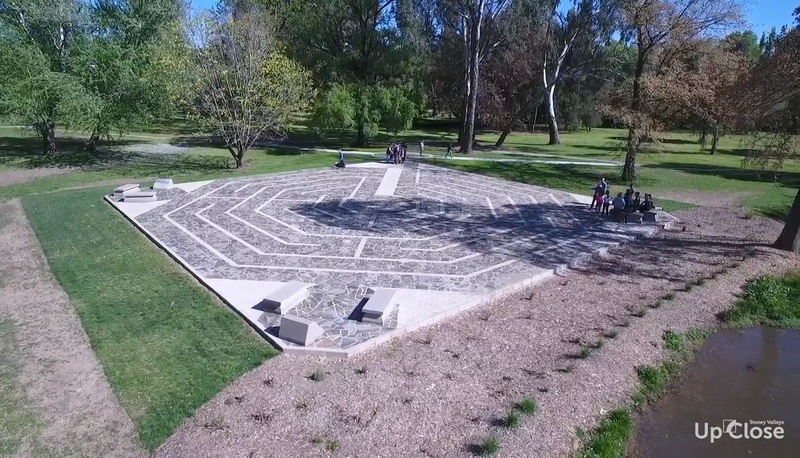 The Tumut Labyrinth celebrates the community service of its citizens in times of peace and conflict. 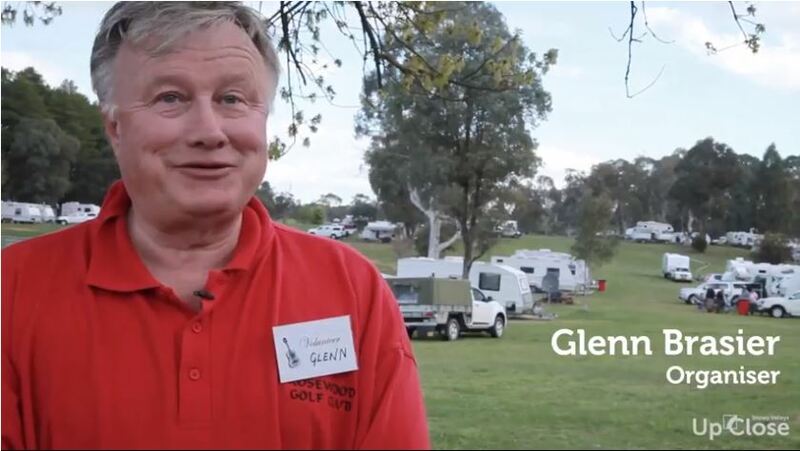 Local legend Greg Kabar, shares how living in Tumut provides the opportunity to live your best life. The famous Sugar Pine Walk is a favourite of locals and visitors a like for a quiet walk, photography, a wedding or even making films. 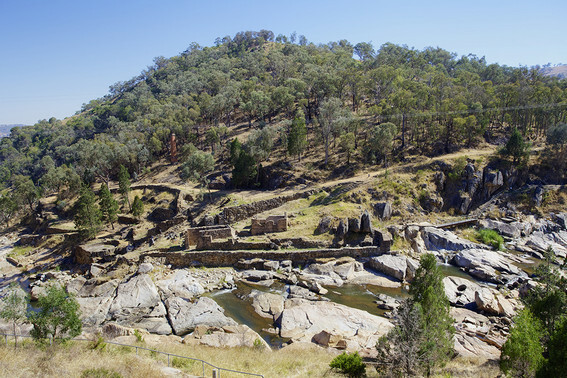 Adelong Falls, a majestic space of gold mining history and natural wonder. 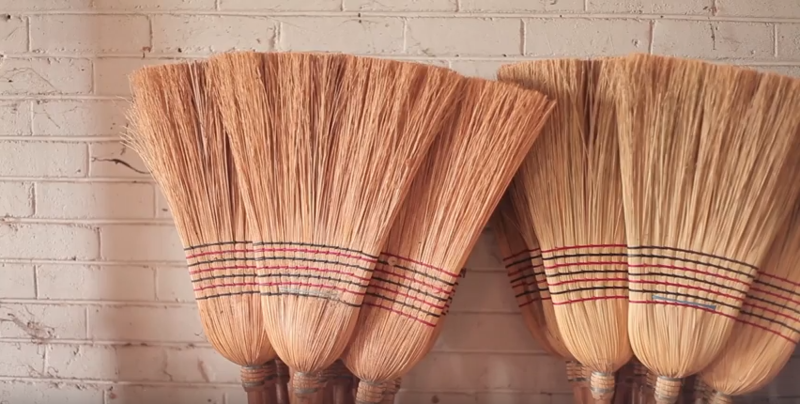 An original Broom Factory using all the old techniques and equipment operates right here in the Snowy Valleys. 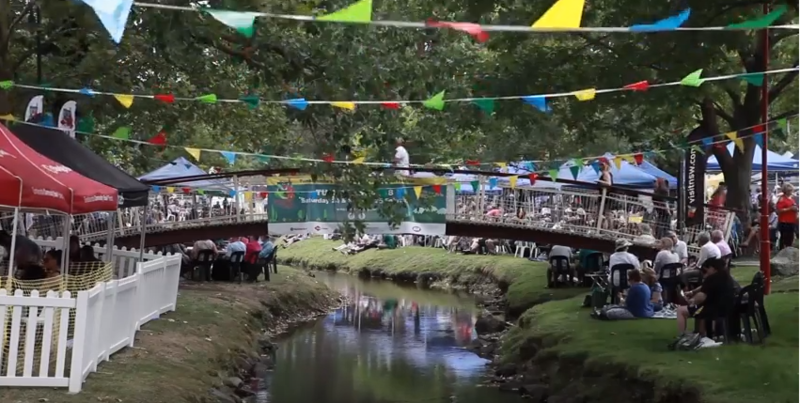 The highlights reel of the gorgeous mountain festival featuring local food & wine, excellent stage performances and entertainment for the whole family. A very rare type of museum, situated in our own shire. 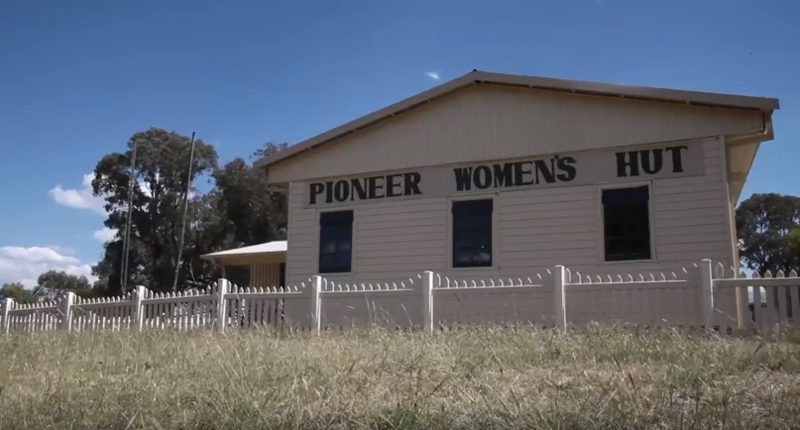 Jill Taylor gives us a glance into the Pioneer Womens Hut. 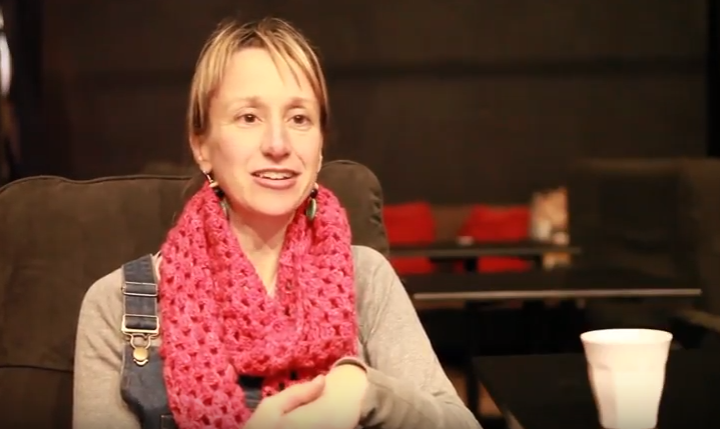 A quick coffee break with Tumut cafe owner Clara Lee Packard. 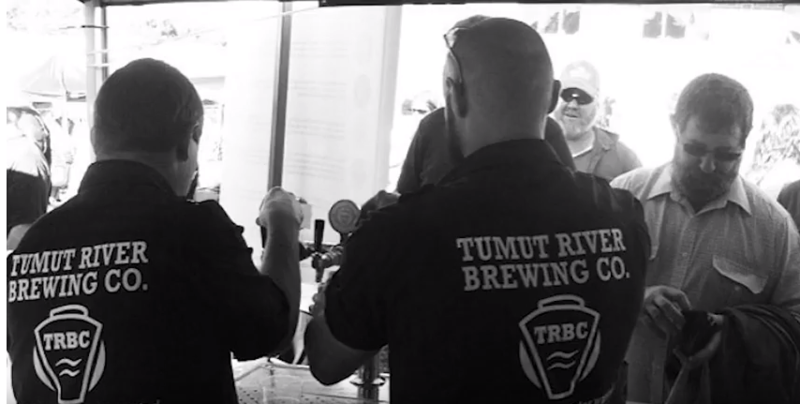 Craft beers made in our very own Tumut by two mates wanting to make great beer. 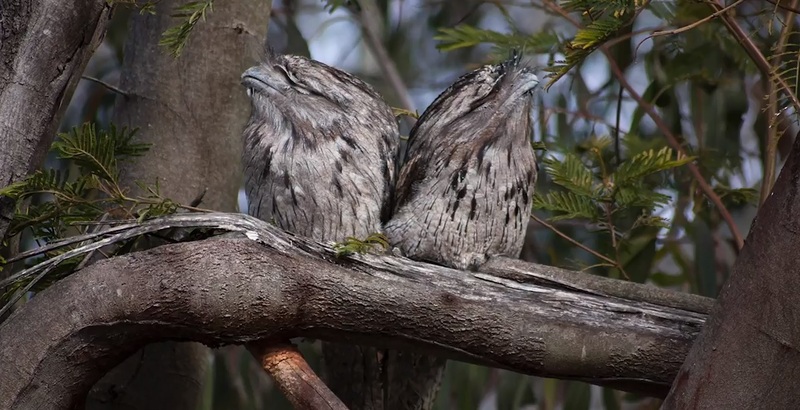 Take a look at one of the region’s breath-taking lookouts, with local Bron Muldoon. 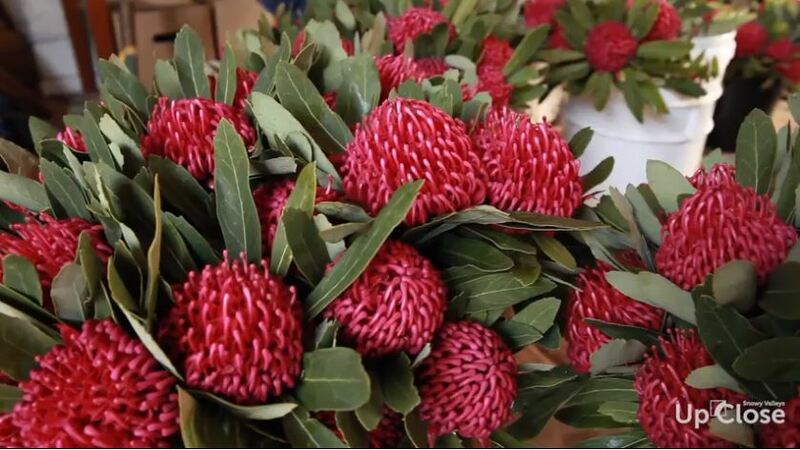 Brian Fitzpatrick is one of the leading waratah breeders and grows these beautiful blooms in Batlow. A fun filled family day out in beautiful Batlow. 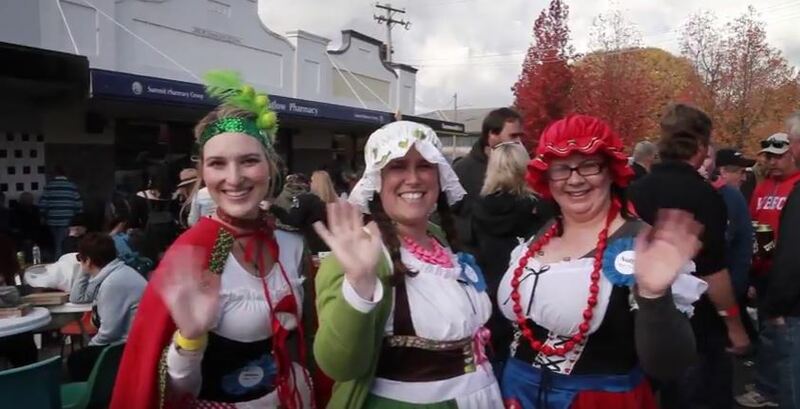 This annual event brings a crowd to the little town of Rosewood each year. 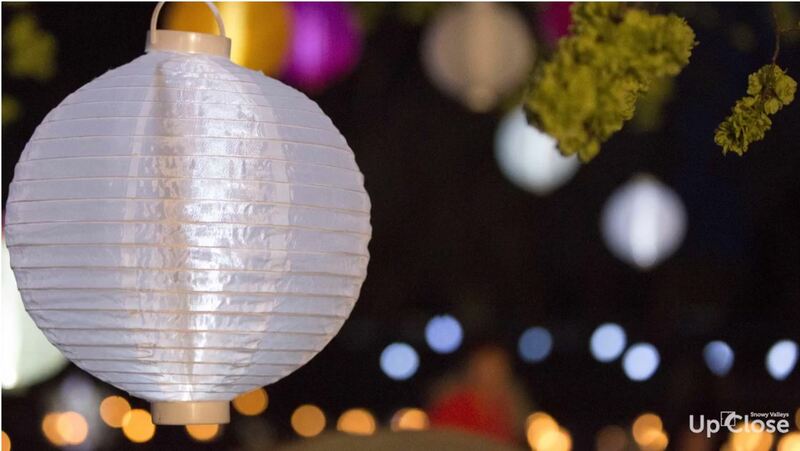 A festival that celebrates spring and sustainability. 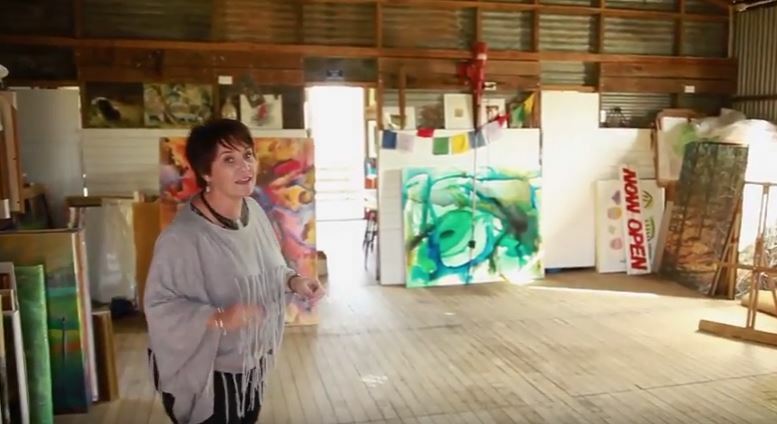 Creativity is alive and well in Adelong! 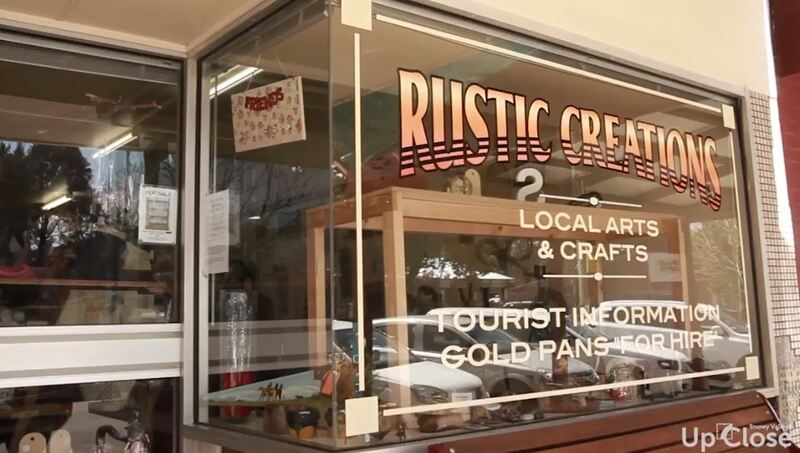 Visit Rustic Creations and take home your own unique item, lovingly created by a local. 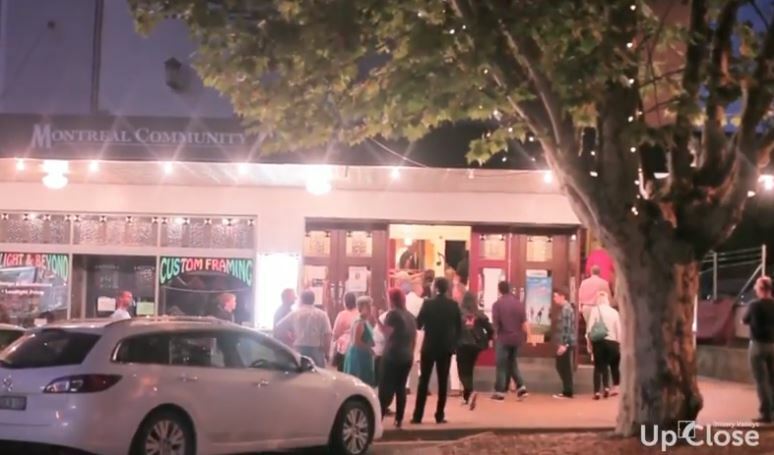 If it needs a stage and it’s happening in Tumut, chances are, you’ll find it at the iconic Montreal Theatre. 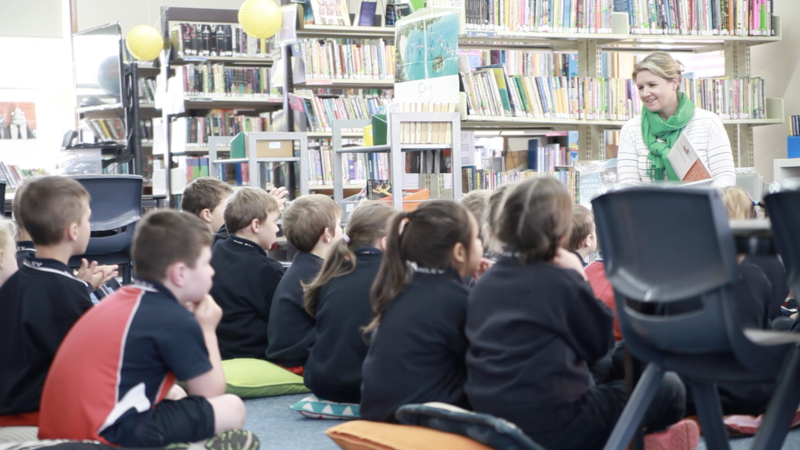 The modern library is a hub for a whole range of services and events. 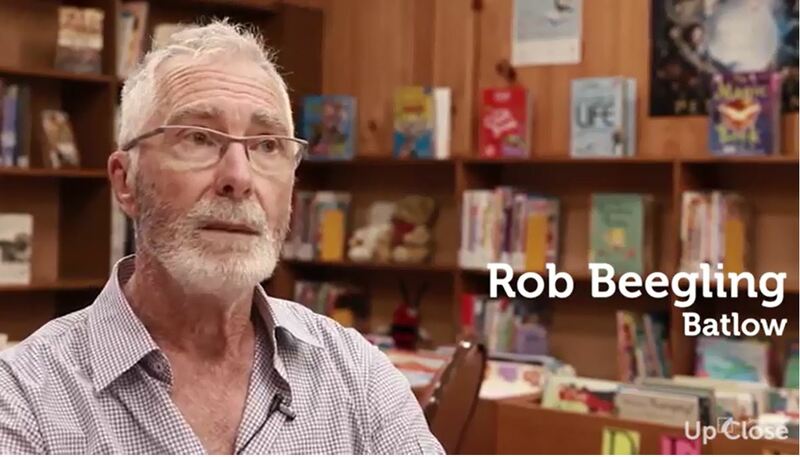 Have you visited your local library lately? 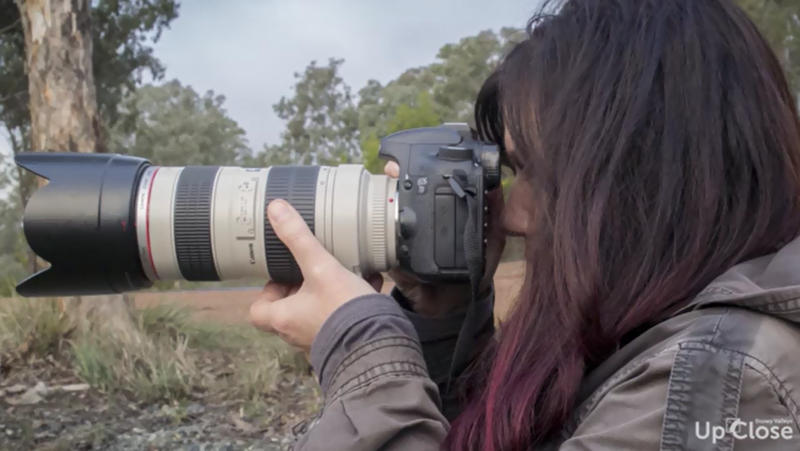 Unique light and stunning landscapes in the hands of an expert, create breath-taking images. 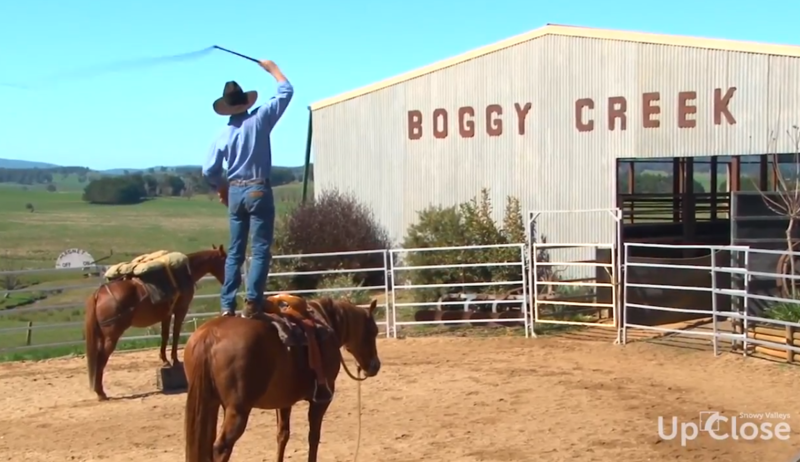 Tim O’Brien is a 4th generation cattleman and runs the Boggy Creek Show. 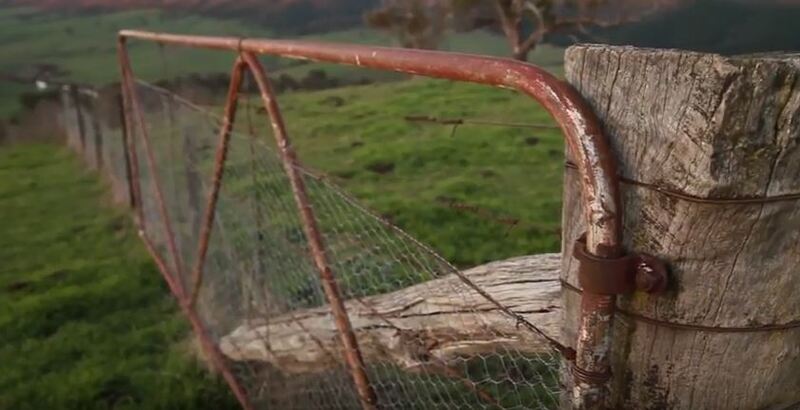 Watch the amazing skills of an Australian stockman. 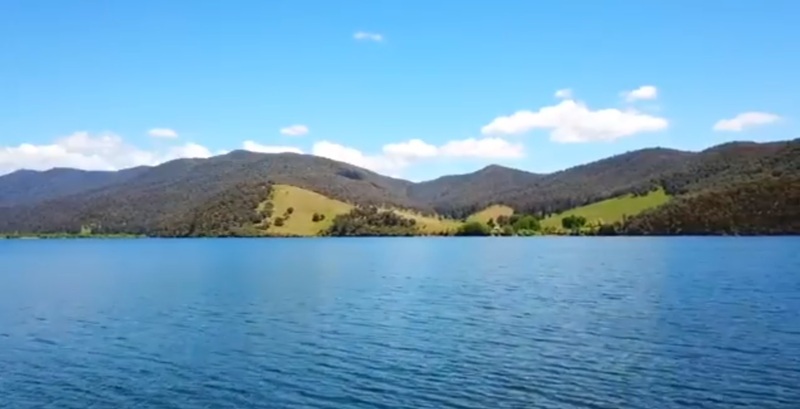 Have a look around beautiful Talbingo with your tour guides Teagan, Daniel and Josh! The Nest is one of the region’s most popular cafes, pop in for a chat! Take to the air for a different perspective! 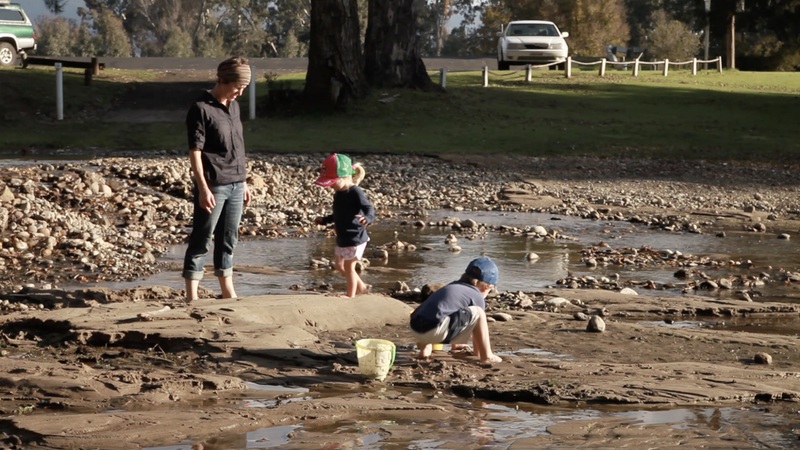 Local mum Barb McKimmie talks about one of Tumut’s favourite recreation spots. 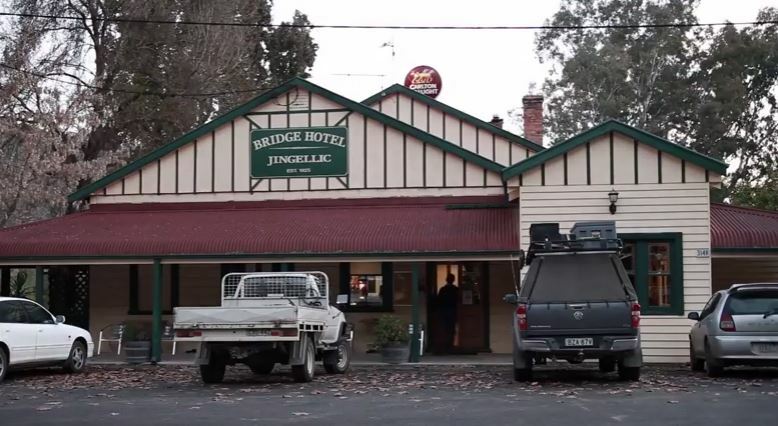 You can enjoy a chat with Rex at the Bridge Hotel in Jingellic. All-round legend Kirsty Roche talks about her favourite experiences. 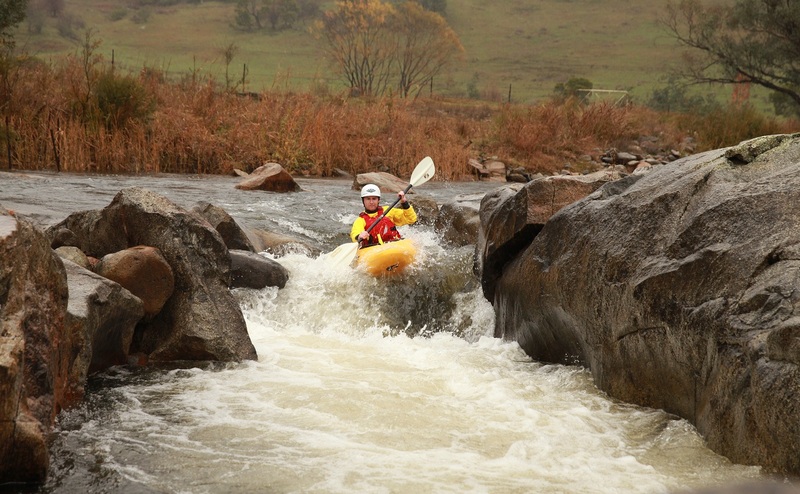 Discover the local waterways with outdoor specialist Chris Russell. 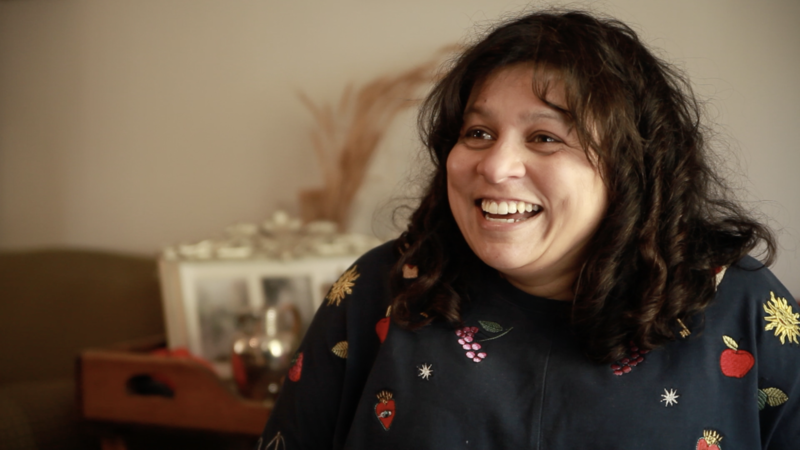 Locally based award-winning author Sulari Gentill talks about her favourite things in the shire. 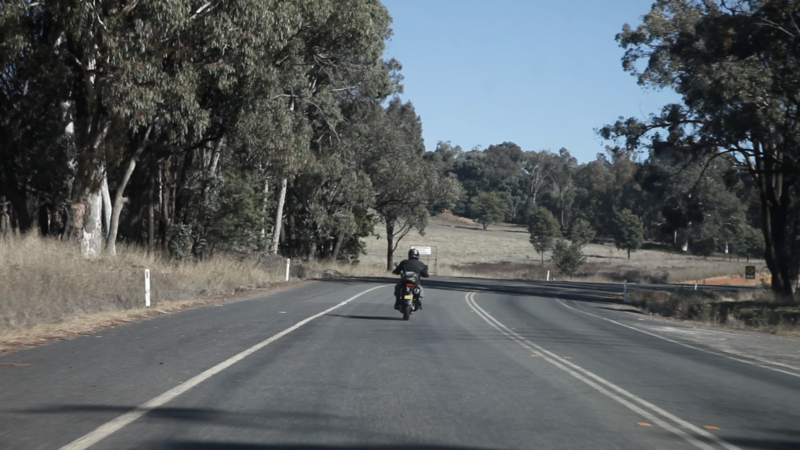 Follow Tumba local, Rob Blencowe, around the region on his motorbike. 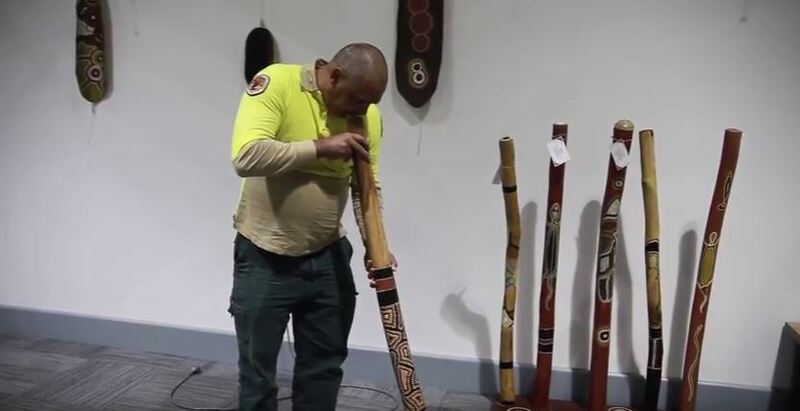 Talented Tumut local Shane Herrington gives some cultural insight into his hometown. 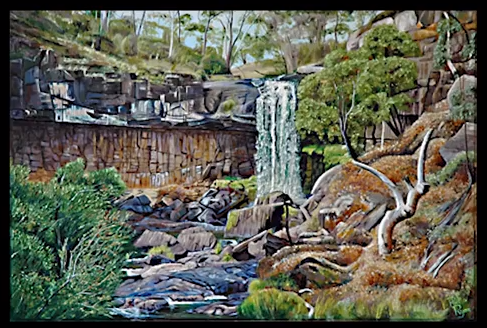 Local Artist Jenny Forster gives us some insight to her work. 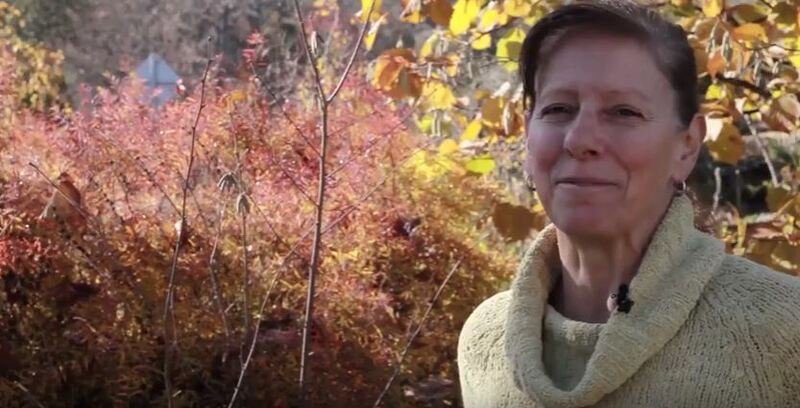 Linda takes us around her Autumn Garden. 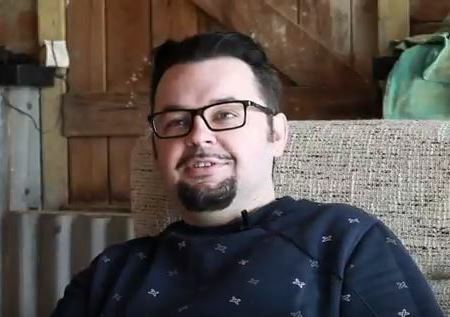 Ciderfest Founder Harald Tietze tells us what he loves about the area. 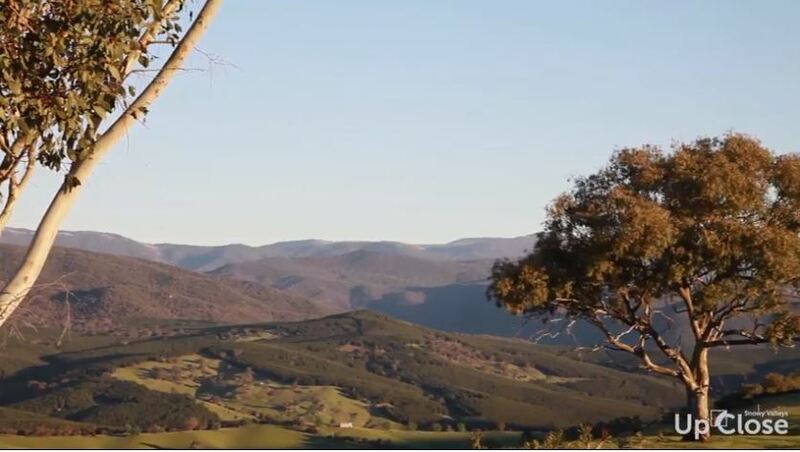 Newcomer to the area Julia Mammone talks about her experiences in Khancoban. 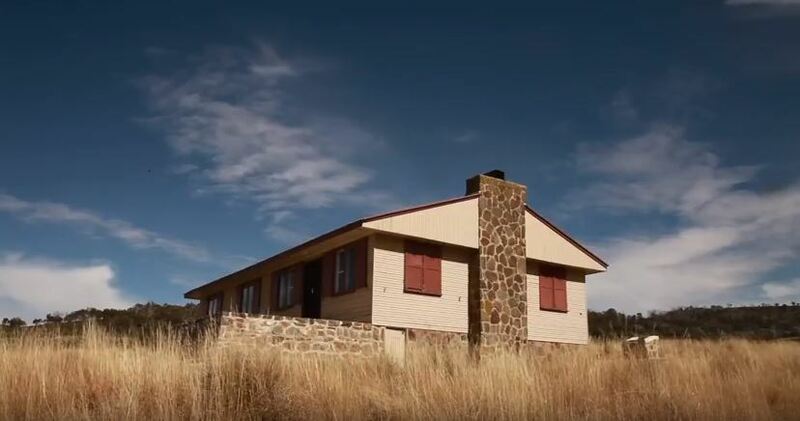 Derek Smith and wife Carmel take us on a tour of their Tumbarumba farm. 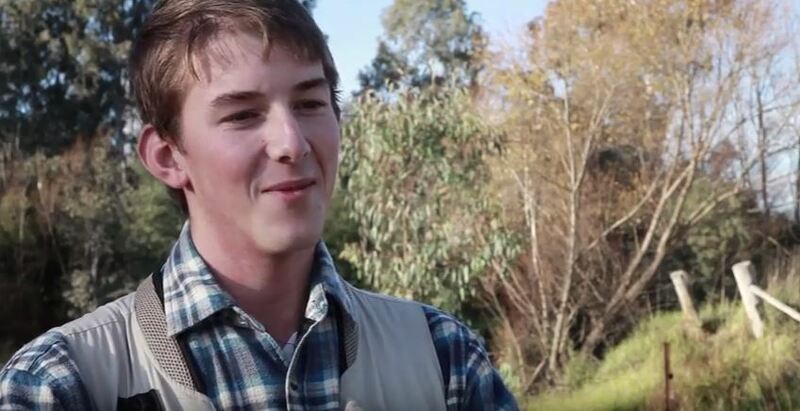 Uni Student Ryan Malone talks about his favourite local pastime.